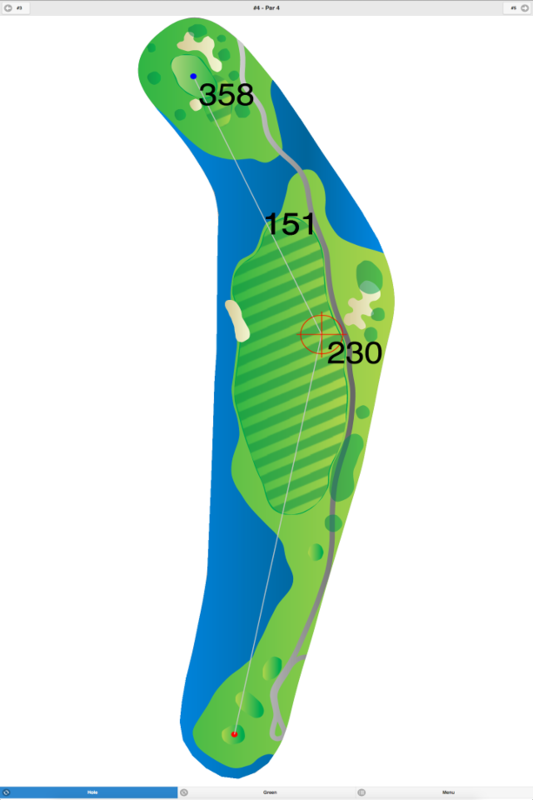 This course has water hazards (lakes) coming into play on eight holes. 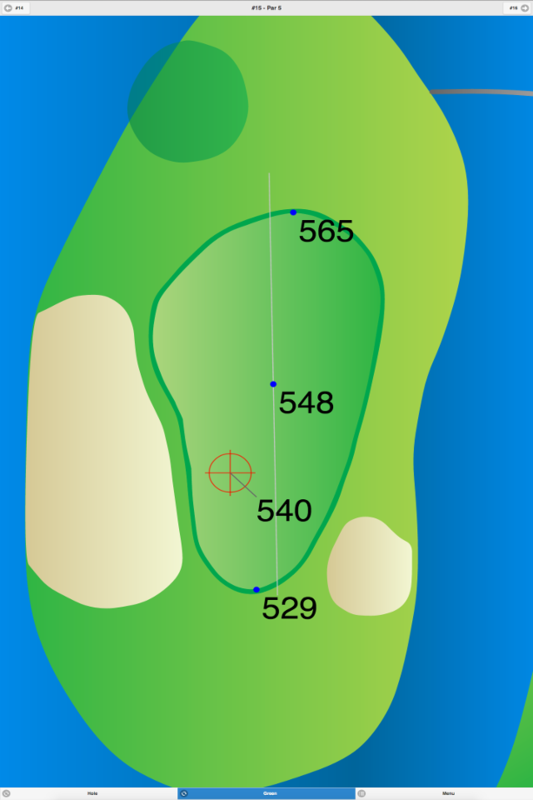 The fairways are narrow on the front nine, and more open on the back nine. 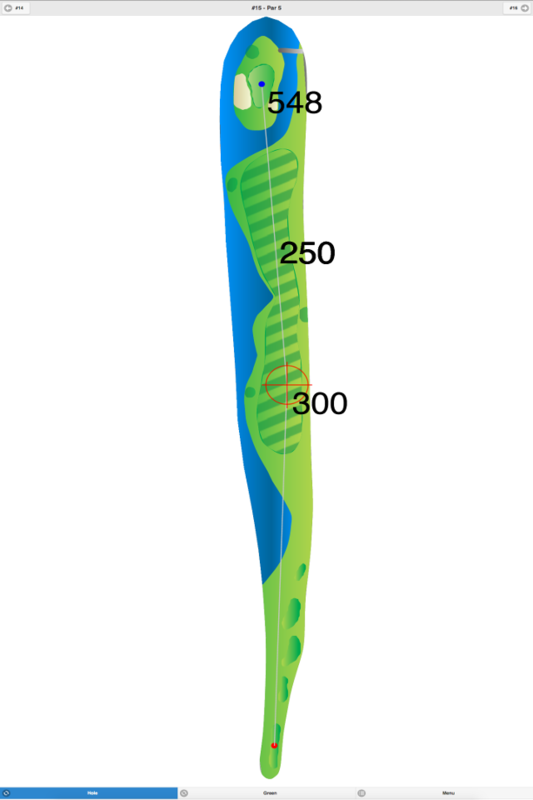 The sand bunkers are deep, and the large greens are fast. The ladies’ tee does not have a course rating. Due to the private nature of the club, cart and green fees are not available for publication. The scorecard doesn’t show handicaps for individual holes. 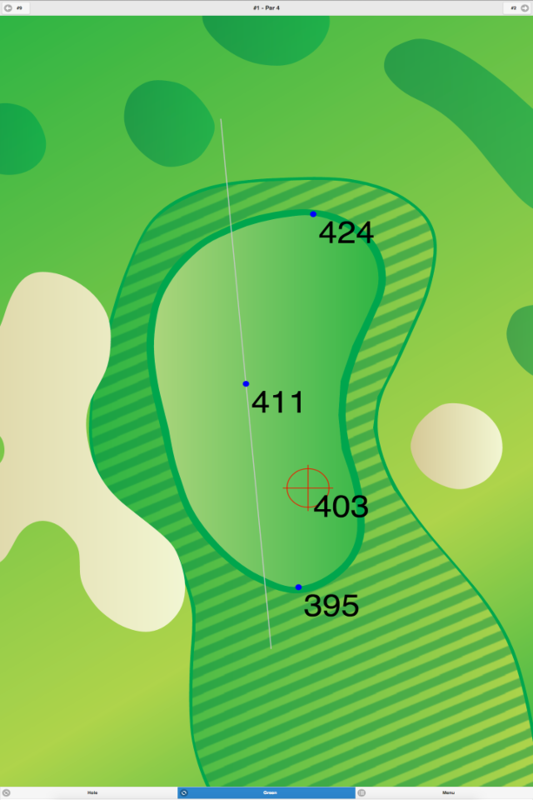 GlenArbor Golf Club GPS Yardages are available in our Golf GPS App.